Real Estate is my passion and complete client satisfaction is my goal. Let me help guide you through one of the most important decisions of your lives. My background in web marketing makes me uniquely qualified to insure that your property gets out there and gets noticed. I deal with residential properties on Long Island and in Queens, including cooperative apartments. Give me a call today if you are looking to sell your existing property or if you are looking for your dream house. Hi! I look forward to working with you! I am a licensed real estate agent and work primarily in Suffolk County. I specialize in the areas including but not limited to Dix Hills, New Hyde Park, Lake Success, and Manhassat. For your convenience, I speak Hindi, Pujabi and Urdu in addition to English. I am a licensed Real Estate Salesperson. I handle rentals, short sales, pre-forclosures and forclosures. I cover the area of Queens such as Springfield Gardens, Jamaica, Richmond Hill, South Ozone Park, Cambria Heights, and Brooklyn, but I am not limited to that. I am a former agent of Weichert Realty. Hello. I'm a licensed real estate salesperson living and working in Queens. I specialize in commercial real estate and would be happy to assist with your next real estate transaction. Please don't hesitate to give me a call. Hi. I'm a licensed real estate salesperson doing business in Queens and Manhattan, as well as on Long Island. I have a Masters in Public Administration, and am also a Notary Public. Please feel free to call upon or email me at vashti.marajkr@gmail.com if I can be of assistance with your next real estate transaction. Hi, I am an experienced Licensed Real Estate Salesperson who lives in the area of Commack. I cover most of the towns in Nassau and Suffolk County which includes Massapequa, Hicksville, Farmingdale, Oyster Bay, Centerport, Northport, Elwood. I speak Italian and Spanish fluently. I am a former agent with Charles Rutenberg. Call me and I will be glad to help you with all your Real Estate needs. I am a licensed real estate salesperson with a business background in real estate and finance, and seven years' experience conducting my business in both Nassau and Suffolk Counties. I'm extremely client-focused and will be happy to assist with your next real estate transaction. Please feel free to give me a call. I am a licensed Associate Broker with CIPS, CRS, GRI and CBR designations. I'm also a LIBOR Director, mediator and member of several LIBOR committees, and belong to the International Committee of the NAR. I live and work in the borough of Queens. Hello, I am a licensed real estate salesperson living and working in Suffolk County including the areas of Center Moriches, Mastic, and West Hampton. I am honest, reliable, courtious and knowledgable in matters relating to real estate, and conduct business with the utmost ingegrity. I was formerly associated with Zip Realty. Please call me for all of your Suffolk real estate needs; I will be happy to assist you. Hi. I'm a licensed real estate salesperson doing business in Nassau and Suffolk Counties. My primary areas of concentration are Huntington in Suffolk, and Elmont, Hewlett, Levittown, Syosset, Valley Stream and Woodmere in Nassau. Please feel free to give me a call if I can be of assistance with your next real estate transaction. Hi. I'm a licensed real estate salesperson and Long Island native familiar with the local market and currently focusing my business in Queens. I understand the home-buying process, and my goal is to make that process as seamless as possible for my clients. Please feel free to give me a call! I am a licensed real estate salesperson with experience in both residential sales and commercial sales and leasing. I work in the boroughs of Brooklyn and Staten Island, and speak both Hebrew and English. Please feel free to give me a call if I can be of assistance. Hi, I am a Licensed Real Estate Salesperson. I cover the areas of Nassau including Springfield Gardens, Jamaica and Bellerose. Call me and I will be happy to assist you with all your real estate needs. I am a former agent of Weighert Realty. I am a licensed Real Estate Agent and my husband has a background in constuction. I would love to hear from others who are interested in buying or selling a home in the areas of Island Park, Long Beach, Oceanside, and Hewlett. I am very responsible and honest so give me a call. I speak fluent Italian and I have been a licensed real estate salesperson since the year 2000. I am a former agent of Century 21. In addition to being the manager of Keystone's East Northport Branch, I also act as an agent of choice for select clients. If you are looking for Knowledge, Experience, Professionalism, Integrity, and Personal Service in Real Estate, call me. I cover the following towns: East Northport, Northport, Centerport, Kings Park, Greenlawn & Huntington... and many more! Hello. I'm a licensed real estate salesperson living and working on Long Island. My business is concentrated in the areas of Dix Hills, Hicksville, Levittown, Melville and also in Southampton. 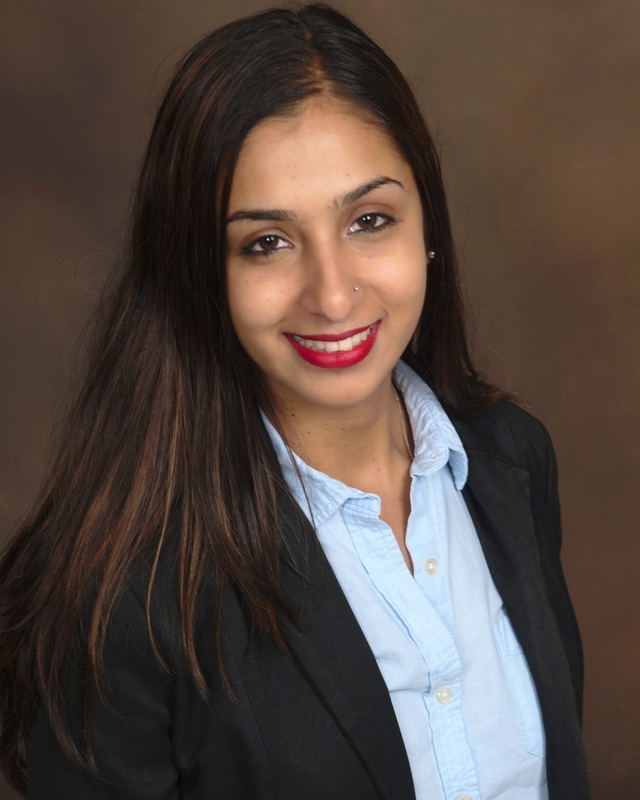 I speak Hindi, Urdu and English, and will be happy to assist with your next real estate deal. Please give me a call. Hi. I am a licensed real estate salesperson and a Certified Buyer Representative. I deal with properties in Queens and on the North Shore of Long Island from Locust Valley east to Huntington. I also do Florida referrals, and speak Italian. Please feel free to give me a call. Hello, I am a licensed real estate salesperson living and working in the borough of Queens. I will be happy to assist with your next real estate transaction, so please feel free to give me a call. I am a licensed real estate salesperson living and working in Suffolk County. I deal with both sales and rentals, primarily in the areas of Smithtown, Hauppauge and Holtsville. I was formerly associated with Charles Rutenberg. Hello. I am a licensed real estate salesperson living in Queens and doing business in the five boroughs. I was formerly associated with My Ideal Property, and am looking forward to working with both buyers and sellers. Please feel free to contact me if I can be of assistance. I am a licensed real estate salesperson working with both buyers and sellers in Nassau County, particularly the areas of Bellmore, East Rockaway, Massapequa, Merrick and Oceanside. I also specialize in short sales. Please feel free to contact me if I can help with your next real estate transaction. Hello. I'm a licensed real estate salesperson working with both residential and commercial properties. I speak both English and Italian, and look forward to assisting with your next real estate transaction. Please feel free to give me a call.